At $179 we’re inclined to be very forgiving for an Android smartphone, but there's not much to forgive here. This is a fully-functional phone and while it's not suited to elaborate VR apps, everything else is very usable (once loaded). The front camera is average but that's really the only downside. We actually really like the screen with its bright colours and large text/icons - it's comfortable to use and one of the best on the market for those with poor eyesight. 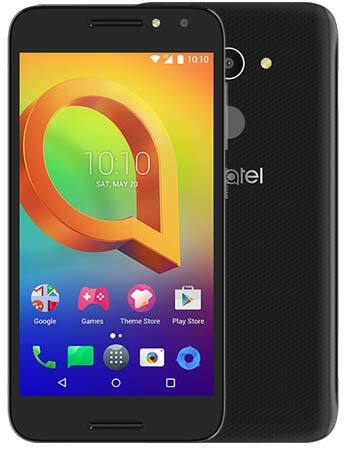 When considering the price point we give a thumbs up to Alcatel for beating similarly priced phones in the Australian market like the LG K4 that offer lower end specs than the Alcatel A3 XL. Positive: Large screen; good price; decent cameras. Negative: Poor display. Positive: Nice design; large screen; good speakers. Negative: Low performance. Positive: Good price; decent performance; long battery life. Negative: Poor display. Positive: Low price; nice design; compact size. Negative: Average performance; plastic case. For $125, the Alcatel A30 is a little pricier than tablets with similar specs, but you get the benefit of cellular connectivity, a feature that isn't common at this price range. Add to that 2GB of RAM, a decent display, an IR blaster, and good battery life, and you have a solid media tablet. The Amazon Fire HD 8 remains our Editors' Choice thanks to its stereo speakers, built-in parental controls, and lower price, but the A30 is a great alternative if you want access to the Google Play store or need cellular connectivity. There's also the 7-inch Amazon Fire 7 for just $50, though performance takes a hit. 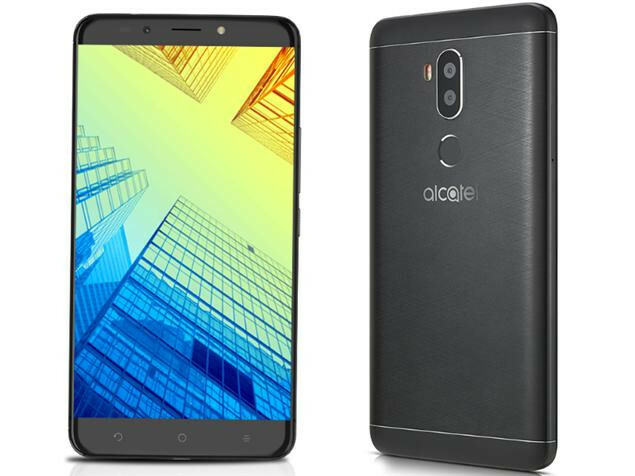 The Alcatel A30 is a decent budget phone, especially if you're looking for a backup or starter device. For less than $100 you get good network performance, an HD display, and a fairly recent version of Android. 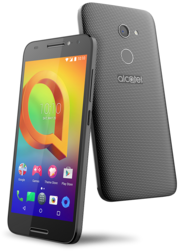 But Alcatel makes quite a few compromises to reach that price point, including a slow processor, lackluster battery life, and poor camera quality. The A30 is still a reasonably solid choice for the price, but it's hard to fully recommend when other affordable phones like ZTE's Avid Trio and Zmax Pro, and LG's Stylo 3 are out there. Even the older Blu R1 HD remains a solid alternative. 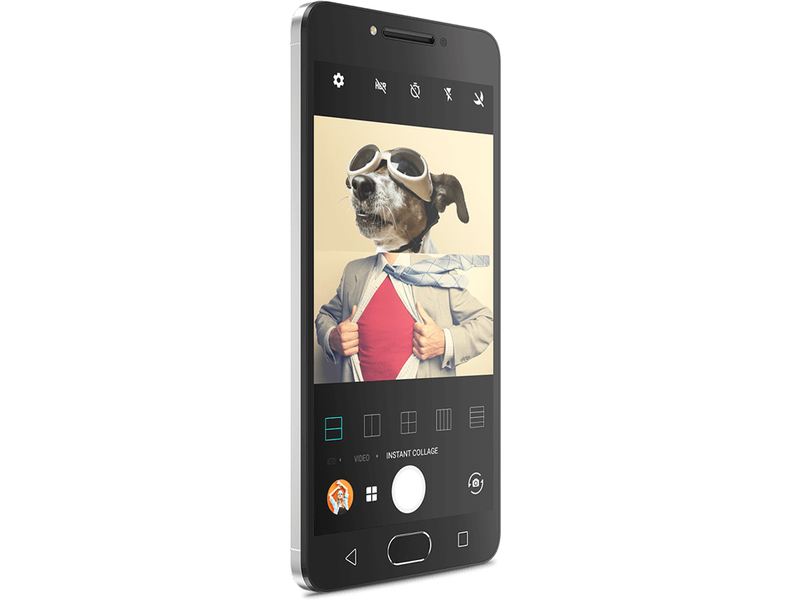 And while the Motorola G5 Plus is a decent step up in price ($184.99 for the Amazon Prime model), you get a tremendous increase in specs, performance, and features, making it our Editors' Choice. Unremarkable yet perfectly adequate, the Alcatel A7 doesn't seek to dazzle with cutting-edge specs or features, and instead aims to offer a near-stock Android experience backed up by a good screen, excellent battery, reliable performance and no-frills camera setup. Don't expect too much and you'll come away moderately impressed. 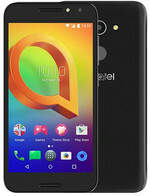 The Alcatel A7 is an unremarkable budget smartphone in many respects, but its big screen and even bigger battery will help it stand out from other handsets currently on the market. Positive: Excellent display; large battery capacity; good price. Positive: Nice display; large battery capacity; good price. Positive: Nice display; full connectivity; high autonomy. Negative: High DAS; relatively high price. Positive: Impressive design; long battery life; fast system; nice display. Negative: Plastic case. 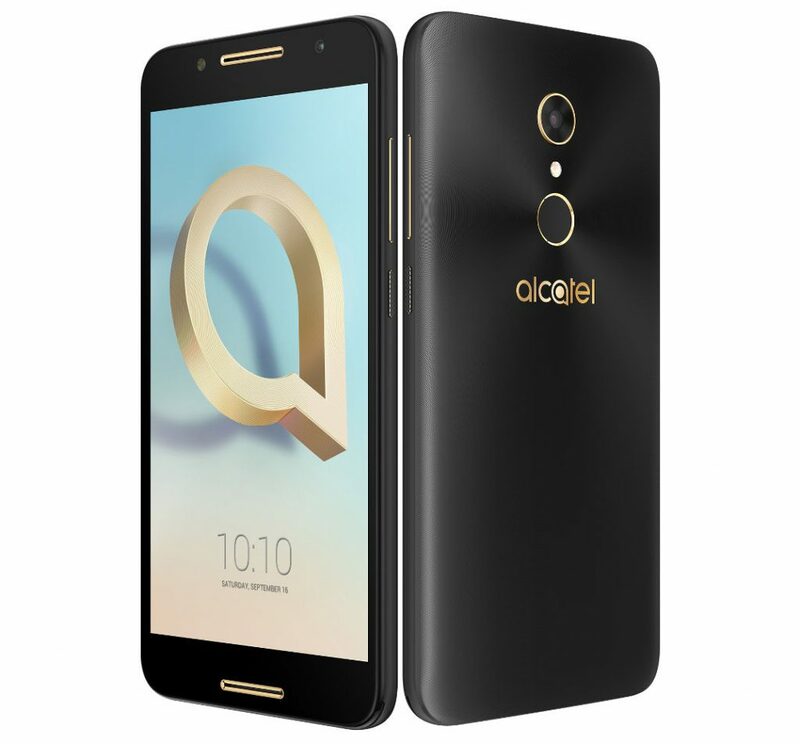 The Alcatel A310 brings with it average performance for 12k. 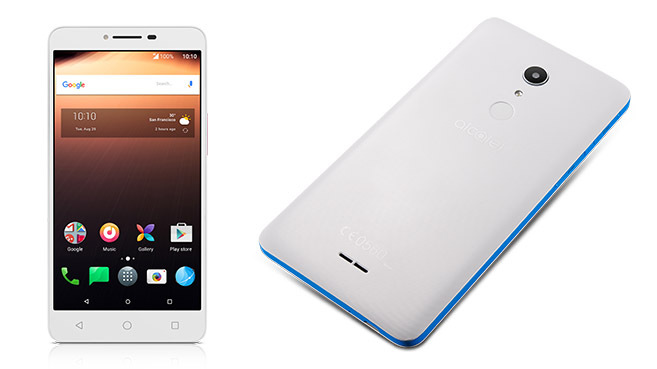 The thing is, you can get a fantastic smartphone for the same price. If the screen size is the only thing that matters for you, then yes, you can consider it. However, if a feature rich experience is what you are looking for, then there are plenty of 5.5 to 6-inch smartphones available at the same price point which will be better value for money propositions. At Rs 9,999, the Alcatel A3 10 Tab is an entry-level tablet and doesn't deliver much. Unless you're really keen on buying a tablet, do not want to spend a lot and don't care too much about specifications, it could be the device for you. 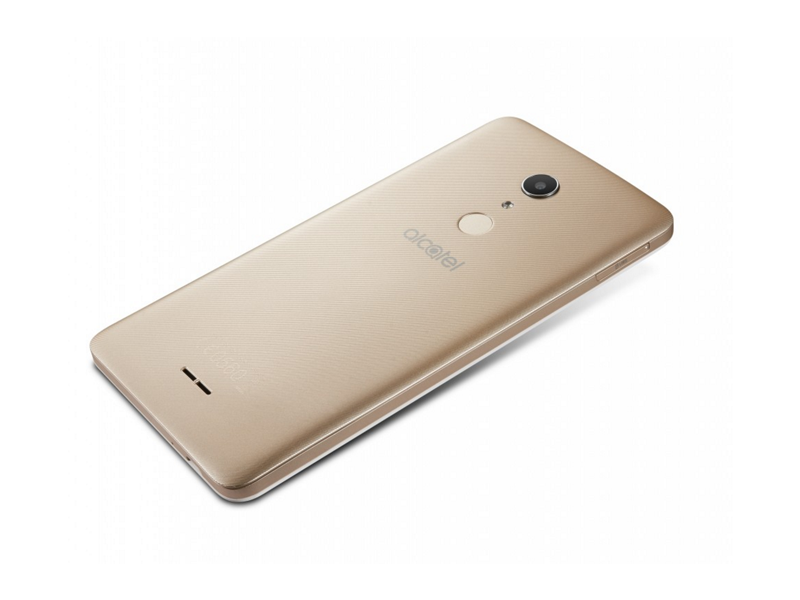 The Alcatel A3 10 is a decent entry-level tablet that brings an adequate balance between performance and pricing to deliver a sufficient package. It comes in Volcano Black colour, is priced at Rs. 9,999 and is available exclusively from Flipkart. Positive: Good price; 2GB RAM; 16GB ROM; support 4G LTE; decent speakers. Negative: Short battery life; weak processor. The Alcatel A50 is a decent starter phone with a solid build quality and adequate performance that won’t break the bank. I wouldn’t recommend it for power users, but it’s a decent phone nonetheless, especially as a first phone for teens with its modular add-ons. That being said, with its inferior screen, lack of NFC, lack of fast-charging — in spite of it featuring a USB-C port — and its slow, sluggish performance, it’s difficult to say that the A50 compares favourably against the now almost two-year old Nexus 5X. 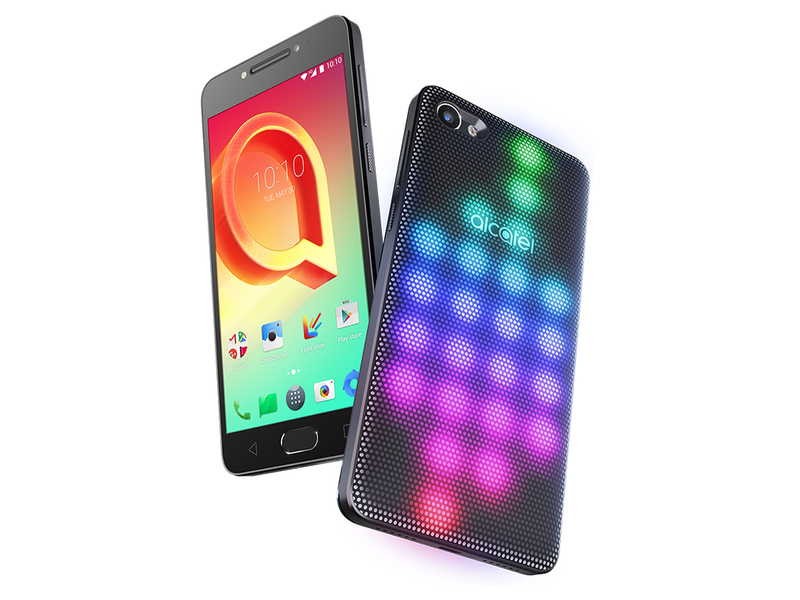 The Alcatel A50 is more interesting than most $100 phones. If you're sold on the modularity gimmick it might be worth it, but keep in mind that only the LightUp cover is available right now. The Motorola Moto E4 isn't quite as exciting, but it offers compatibility with more carriers and better camera performance, making it a bit more well-rounded, and our Editors' Choice. If you're willing to spend more, the $185 Moto G5 Plus is a great option with a performance boost across the board. ARM Mali-T720 MP4: Integrated graphics card with four clusters clocked at up to 600 MHz. The chip supports OpenGL ES 3.1 and is typically produced in 28nm.ARM Mali-T720 MP2: Integrated graphics card in ARM based SoCs. Can be configured with up to 8 cores (T720 MP8) and 650 MHz core clock (at 28nm). Supports OpenGL ES 3.1, OpenCL 1.1, DirectX 11 FL9_3, and Renderscript.Qualcomm Adreno 304: Integrated mid-range graphics card in the Snapdragon 210 SoCs that supports OpenGL ES 3.0 and features unified shaders.ARM Mali-T720: Integrated graphics card in ARM based SoCs. Can be configured with up to 8 cores (T720 MP8) and 650 MHz core clock (at 28nm). Supports OpenGL ES 3.1, OpenCL 1.1, DirectX 11 FL9_3, and Renderscript.Qualcomm Adreno 308: Integrated mid-range graphics card in the Snapdragon 425 SoCs that supports OpenGL ES 3.0 and features unified shaders. Only some 3D games with very low demands are playable with these cards. 210 MSM8909: Entry-level SoC with four ARM Cortex-A7 cores at max. 1.1 GHz. Furthermore, it features an integrated Cat 4 LTE Modem and 1080p video de- and encoding.425: Entry-level SoC that was announced in February 2016. It integrates 4 ARM Cortex-A53 CPU cores clocked at up to 1.4 GHz, an LPDDR3 memory controller and wireless radios for WiFi and 4G/LTE. 64.86%: Such a bad rating is rare. There exist hardly any notebooks, which are rated worse.» Further information can be found in our Notebook Purchase Guide.